Worksop College - School open days: What should you look out for? 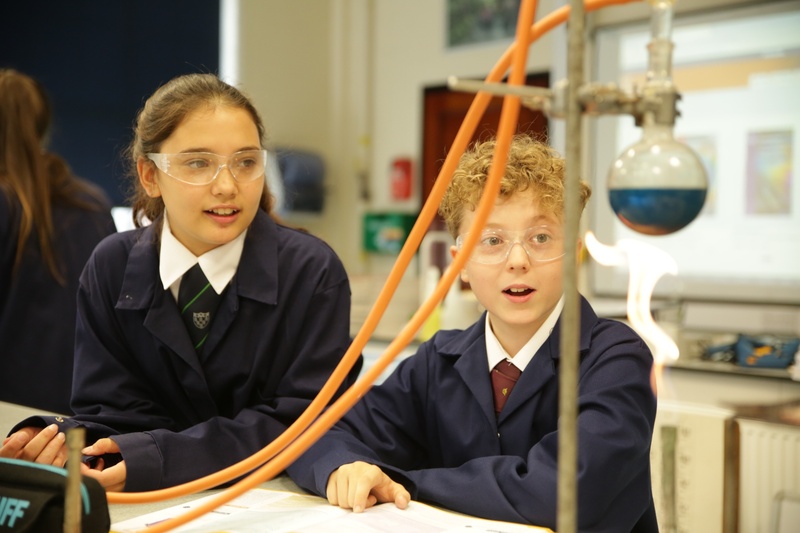 School open days: What should you look out for? 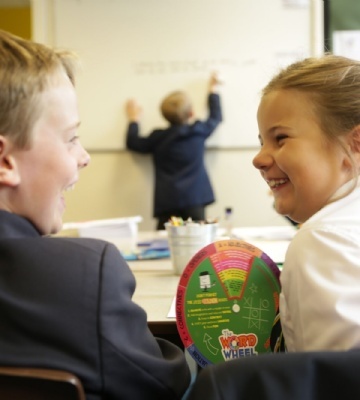 School Open Day season is almost upon us and whether you are looking for a school in a new area or simply looking for a new school - here is some useful advice to help you navigate those all-important Open Days. How were you welcomed when you arrived? Was there someone there to greet you and were they warm and inviting? The strength of welcome often tells you a lot about the culture of the school and whether parents are actively encouraged to be involved, or not. It might sound obvious, but make sure you quiz the pupil or pupils showing you around. Ask them how they are assessed – as well as the subjects they enjoy and why. Ask them what it’s really like at the school and whether they feel happy, secure and part of a community. By doing so, you can gauge whether the environment is one within which your child will thrive. Fundamentally, it’s about finding the right match for your child and whether they get a good ‘feel’ for the place is really important. Is the school taking a whole-child approach or is it just about academic achievement? What does the emphasis seem to be on? What one family is looking for can be very different to what another is – the Head’s speech can tell you a lot about the culture and values of the school. If you have an opportunity to speak with teachers (you should), ask them questions about their subject area and about progress. How is progress measured and what strategies have they got to ensure that children learn and achieve well? How does the school ensure that children’s mental health is looked after and how are any incidences of bullying dealt with? Good leadership is key, but it's teachers who'll have the most day-to-day impact on your child. Are they warm and welcoming? Ask questions and gauge the reaction. Do they appear interested and attentive? Do they engage with your child or is all the conversation directed towards you. Your child should feel excited and inspired! What time does the school day start and finish and what kind of activities are included in the school day? 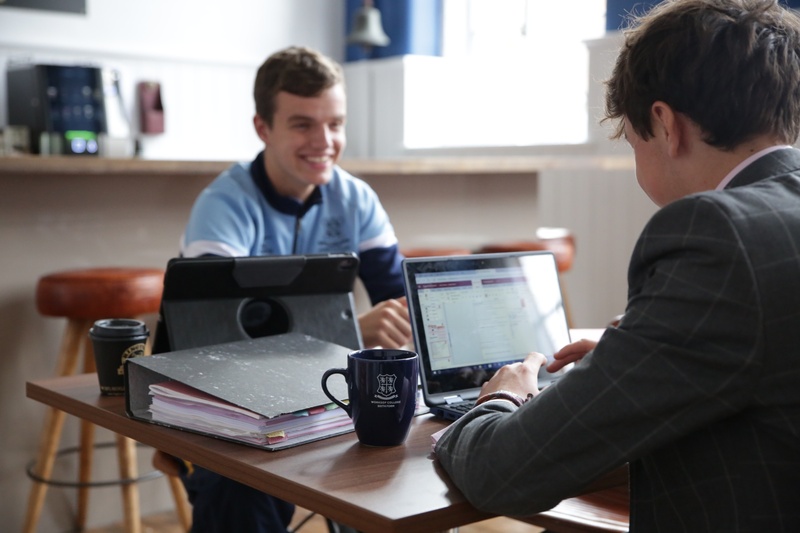 For many parents who have never considered independent education, they are pleasantly surprised when they find out what is actually included within the fees – especially when before and after school clubs and activities are factored in. Book a private visit. Be prepared with any questions you didn’t have the opportunity to ask at the open event and spend some time looking at as many areas of the school as you can. If you haven’t seen it before, ask to see the dining areas and ask questions about the food! Independent schools do not have specific deadlines in the same way that they do in the state sector, but there will almost certainly be key dates you should make a note of.